Cubic Telecom, leading technology enabler for the automotive and IoT industries, today signed a contract with e.GO Mobile AG, the low-cost and customer-oriented electric vehicle manufacturer for short-haul traffic. 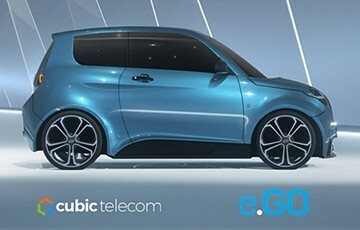 Cubic Telecom will deliver a specialised electric vehicle (EV) connectivity solution to e.GO for its fleet in European urban areas. e.GO Mobile will launch its e.GO Life model in 2019 with connectivity powered by Cubic Telecom’s PACE platform. The PACE advanced technical solution includes real-time monitoring and remote management functions and the synchronization of information in real-time from car to owner. 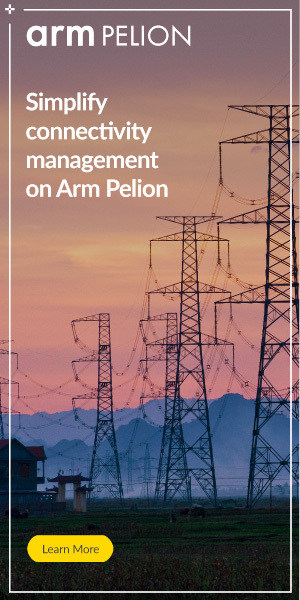 PACE provides vehicles with secure connectivity to monitor important components such as battery levels, telematics and available locations for charging stations. Drivers of e.GO Life cars will join over 2 million other car owners already utilising Cubic Telecom’s PACE solution worldwide. “Electric vehicles are set to secure a strong foot-hold in the future of driving. e.GO is forward-thinking and it is exciting to be part of the innovation involved in delivering such a sustainable solution to the market,” said Barry Napier, CEO of Cubic Telecom. “The Cubic Telecom team has greatly appreciated working with e.GO’s scientific expertise and state-of-the-art electric technology. We are proud to be regarded as an influencer in the future of the electric auto industry and this project further expands our integration capabilities, demonstrating the diversity of Cubic Telecom’s PACE platform solution”. The pre-order fleet of the e.GO Life model is already sold out, echoing a movement towards a cleaner environment.